The declutter and organize calendar. Found on Pinterest, of course. And I’m not even nesting or hormonal. That’s how you know you’re house has driven you to the brink of insanity. 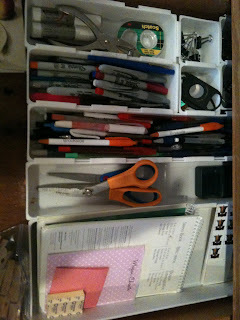 Secretly, I’m so pumped about the junk drawer cleanup that I nearly posted a picture on Facebook. And texted 10 of my closes friends. Ok, and I did show a photo to my Mom. I mean, it’s been one of those dark crevices that you constantly have to open because a guest asks you for the one item that rests right inside that drawer, right? Totally. And then you have to do that whole announcement about how it’s a place to stash your trash, yadda yadda. 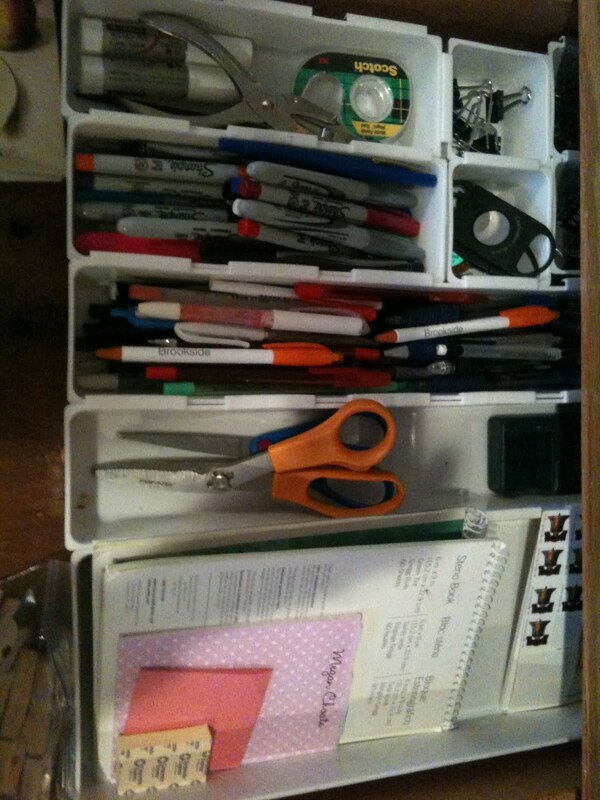 The junk drawer is a breath of fresh air. Little bit at a time, right? !